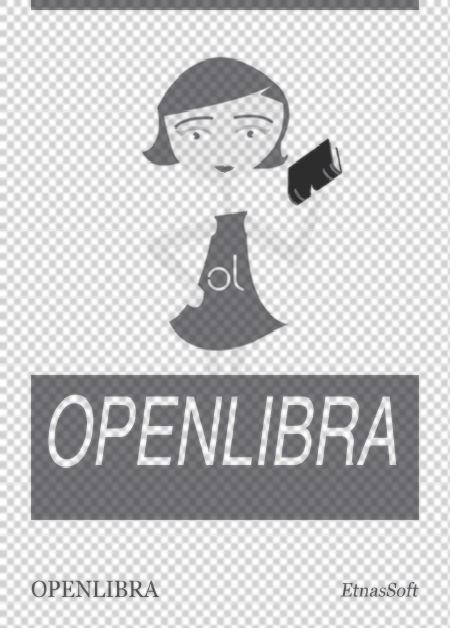 This file is very large (60.17 MB). Depending on your Internet connection, the file may fail to open. This book began as graduate class notes to supplement technical readings from anumber ofdisciplines. Over the years as I have worked on various projects, I kept running against the question, "What can I read to better understand this?" Although materials are available, texts have been too focused and detailed and papers are spread across too many conference proceedings for either students or specialists in other areas to make good use of them. This book is meant to open the more specialized disciplines to a wider audience while conveying a vision of speech communication integrated with computing. 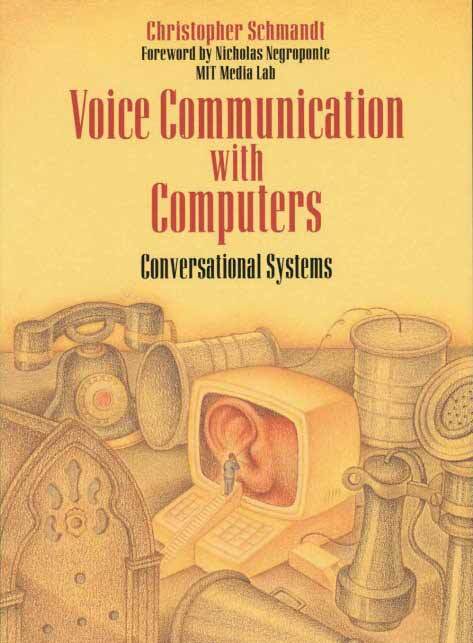 The primary message of this book is an approach to incorporating speech into computing environments; it is unique in its focus on the user of speech systems and interaction techniques to enhance the utility of voice computing. But a complete evaluation of speech at the interface is grounded in the understanding of speech technologies, the computational means of expressing linguistic and discourse knowledge, and the software architectures that support voice in multimedia computer environments. This interdisciplinary approach is the most valuable asset of this book but simultaneously a limitation. I attempt to open technical doors for readers who span many fields and professions. For example, I discuss speech coding without reference to the standard notations of discrete time digital signal processing.